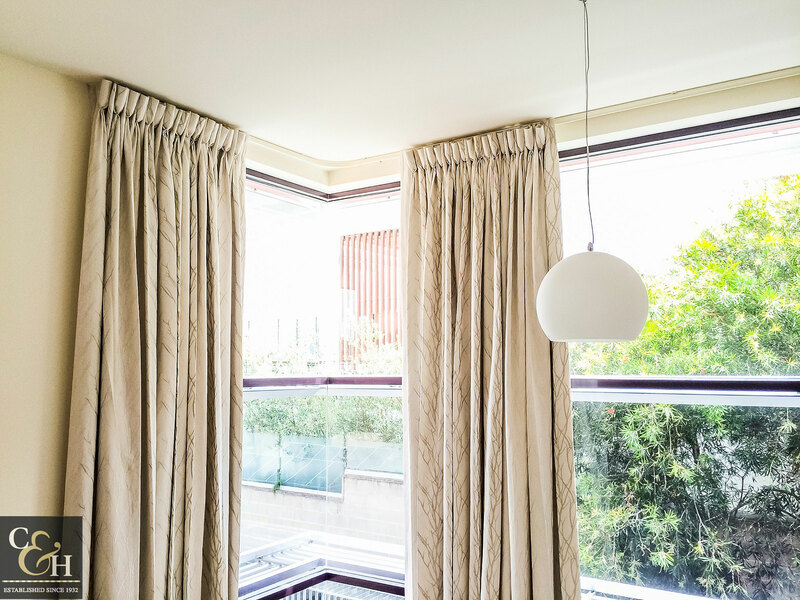 Custom made curtains and drapes and internal blinds are the most versatile and elegant way to add design features to your décor whilst implementing an effective shading solution. 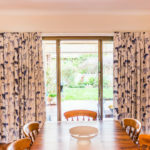 The combinations and versatility available with curtains, drapes and internal blinds has made them a timeless option for shading and decorating your home. 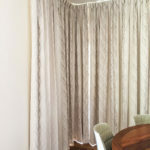 The lined curtains and blinds have the best insulating properties (summer and winter protection), this is further enhanced when they are combined with custom-made décor pelmets. 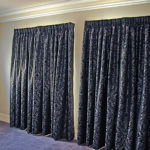 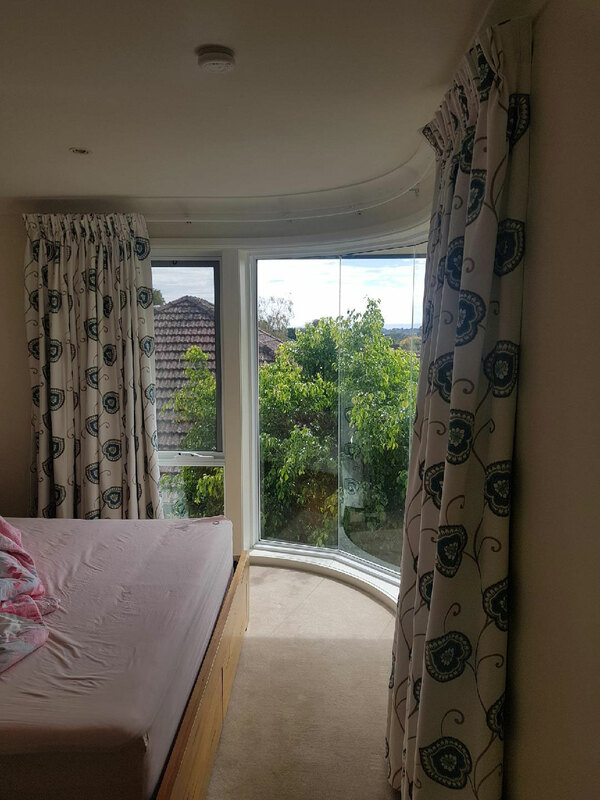 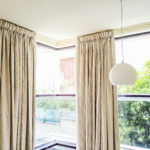 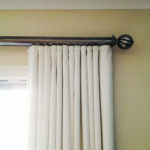 Campbell and Heeps Melbourne offer a wide range of curtain styles and look to our extensive range of products. 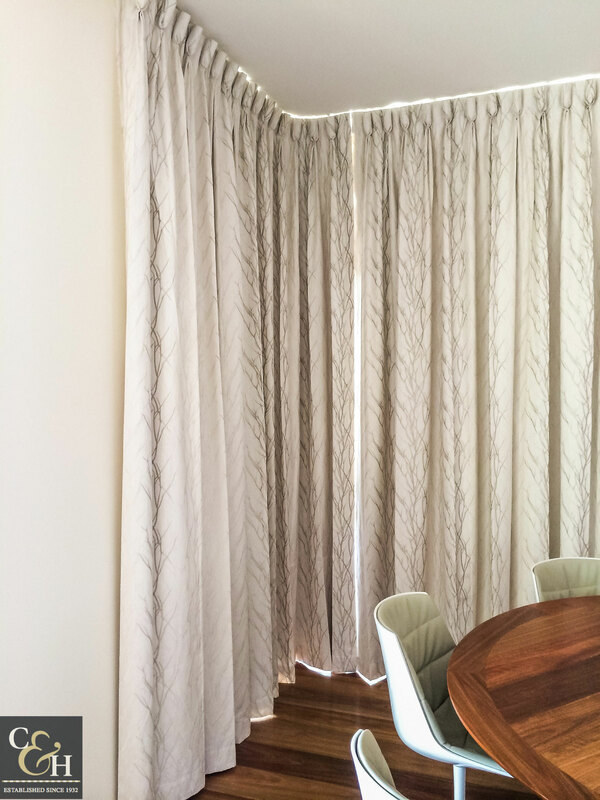 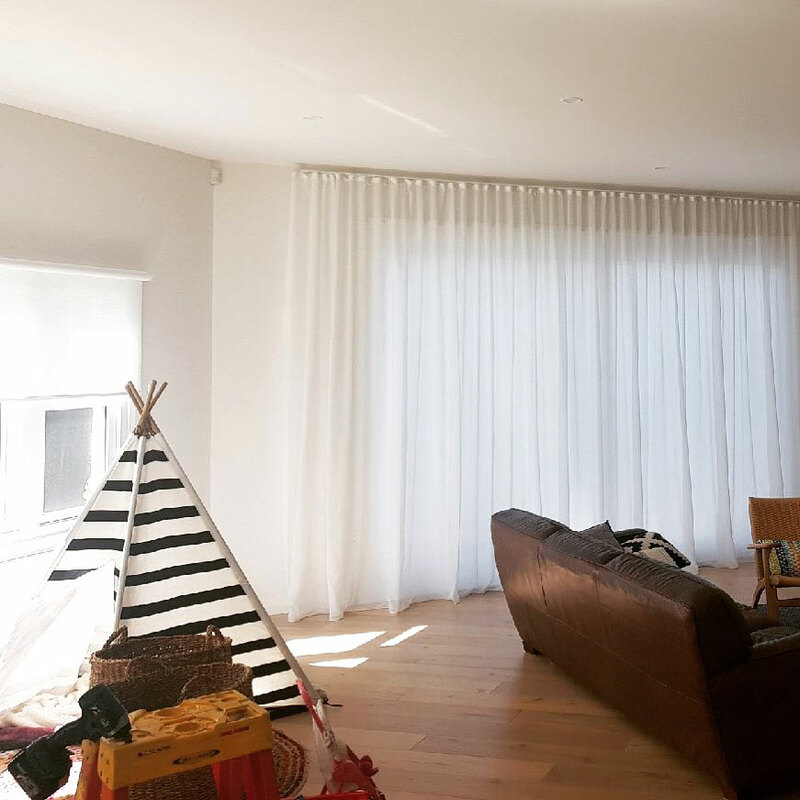 Whether you require Blockout curtains, uncoated, sheers or linings, we can create privacy, light control, warmth in winter while creating an exceptional look all year round. 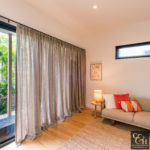 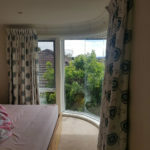 The combination of a sheer curtain (perhaps a linen sheer curtain) with a block out drape or internal blinds for privacy and heat control is the latest look and can add to the most modern or traditional of home designs. 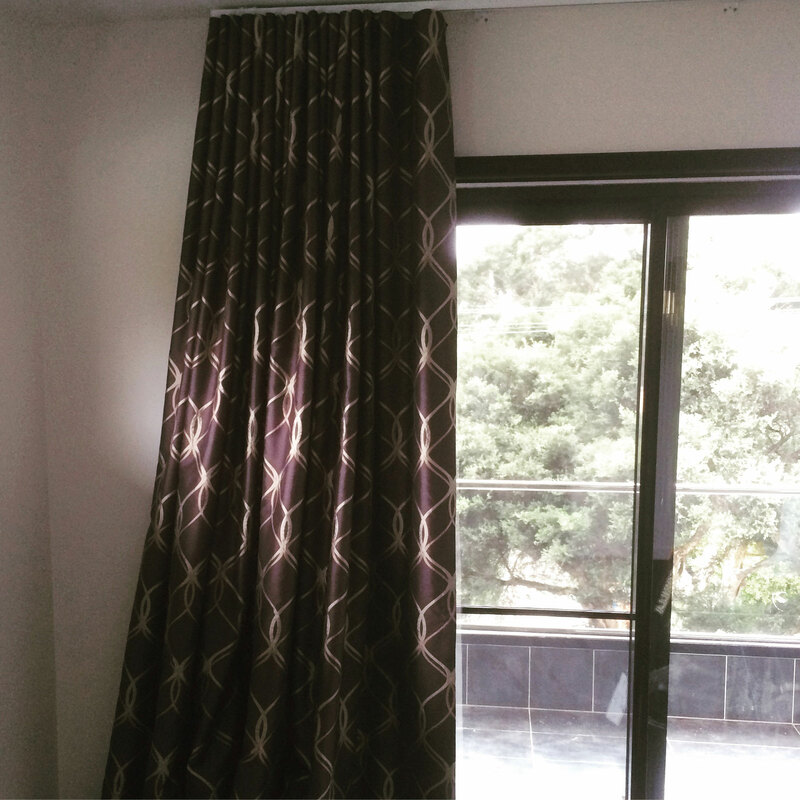 Our curtains come with many headers and decorative track options to compliment the look of your home or add a new feel and update your decor. 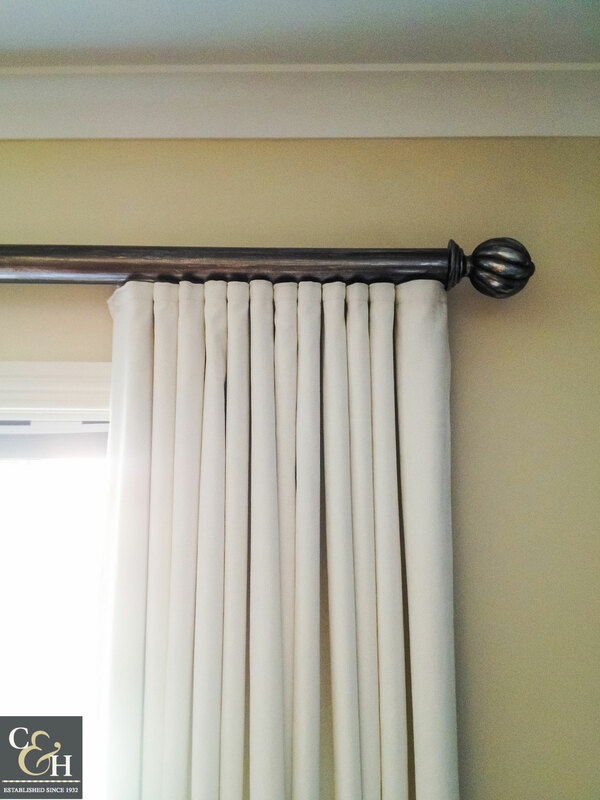 Campbell & Heeps Melbourne curtains and internal blinds can come with pinch pleat headers, box pleat, pencil top, tab top and more. 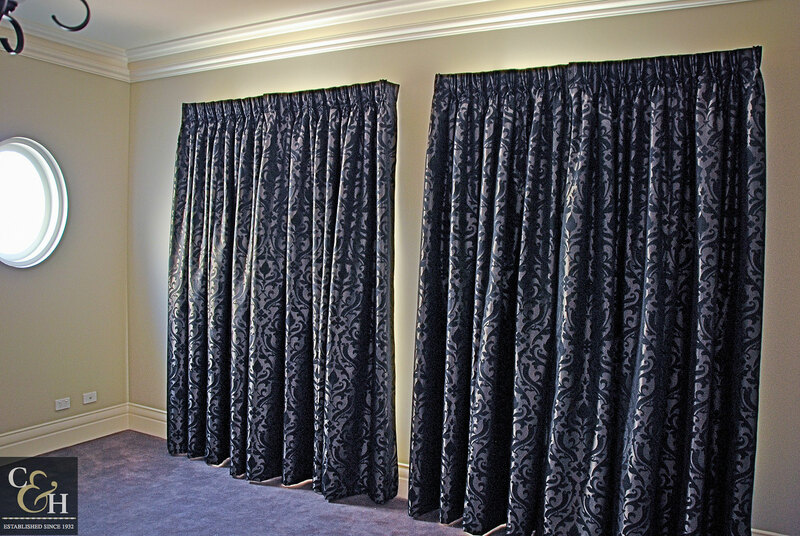 You can then select from centre opening, one-way draw, hand-drawn and cord operated curtains on either a standard or decorative curtain track. 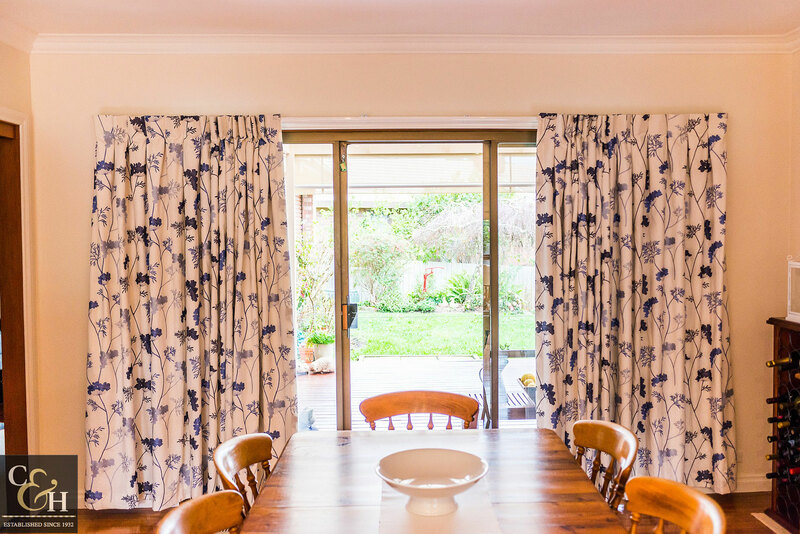 Designer fabrics are available from a wide range of fabric suppliers; we have over 100 fabrics to select from in our Burwood, Melbourne showroom. An efficient way to keep the light, heat and noise out and insulate all year round, Campbell and Heeps Melbourne consultants are able to help you select the perfect fabric and look to add charm and sophistication to your home. 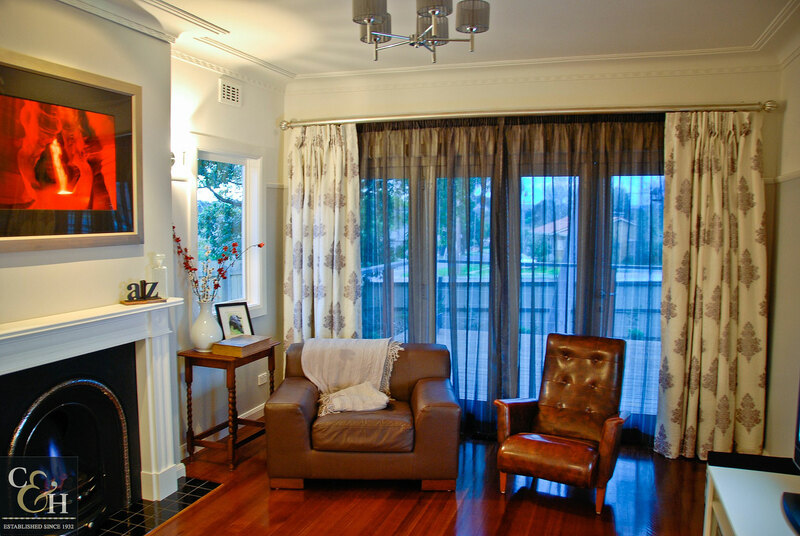 We service whole Melbourne including Surrey Hills, Camberwell, Glen Iris, Toorak, Mt. 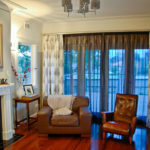 Waverley. 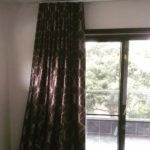 Contact Us today for any enquiry.